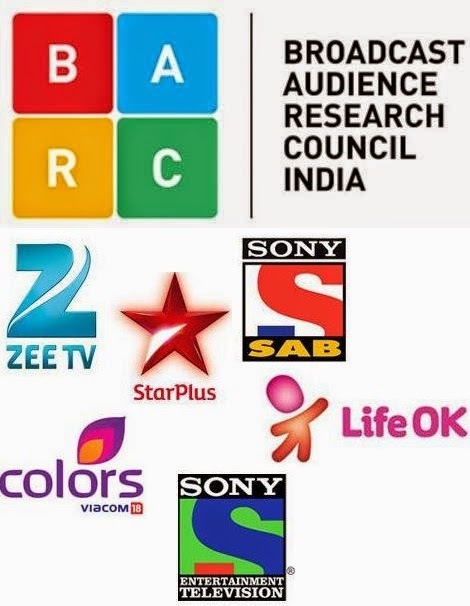 The Indian broadcast industry finally has a new ratings system as Broadcast Audience Research Council (BARC) India rolled out its debut television ratings data today (29 April, 2015). 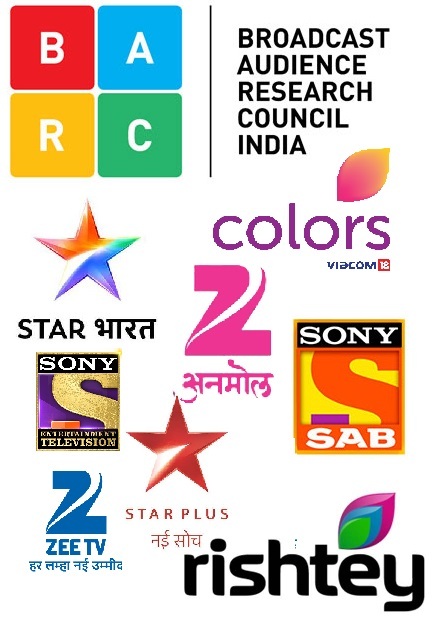 According to data sourced from BARC subscribers of week 16 (18 April – 24 April, which is the first week for BARC data) for CS 4+, HSM markets, general entertainment channel (GEC) Star Plus led the chart with 495 GRPs followed by Colors with 441 GRPs. In week 16, Zee TV’s loss was Life OK’s gain. Life OK grabbed the third spot with 366 GRPs while Zee TV dropped to the fourth position with 311 GRPs. Sab stood at the fifth position with 262 GRPs, leaving Sony Entertainment Television (SET) at the bottom rung of the ladder with 234 GRPs. On the other hand, &TV reported 107 GRPs, whereas Sony Pal garnered 40 GRPs. Many of Sony's rating is better than Zee's. 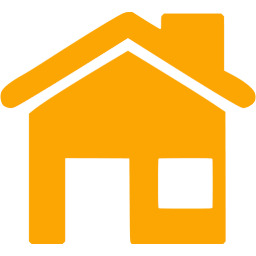 what is d full form of barc??????????? @admin sony ratings week 17 and week 18 a big difference ? Is it a typo error ?